I’ve Decided to Live 120 Years . . . that’s the title of my upcoming book being published by Best Life Media, and it’s what I’ve really chosen. No one really knows how long they are going to live, however, by choosing 120 years as my goal, all of my smaller life choices have changed. I’ve changed they way I eat and move and the way I look at my life. The reason behind why I’ve decided to live 120 years is the same reason I’ve decided to write this book: I feel that I have a lot left to do on the earth. For the last thirty-seven years, I’ve been creating and teaching mind-body methods (Body & Brain Yoga and Tai Chi, Brain Education) to help people live authentic, healthy, and empowered lives, and I’ve written many books and founded several organizations in order to do it. 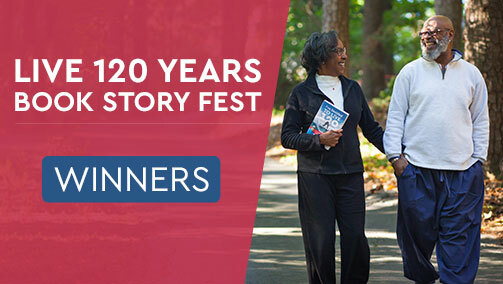 As I’ve gotten older, I’ve experienced the deaths of both my parents and met or heard about inspiring people over seventy, even over one hundred, who are still leading vibrant and active lives. I thought, that could be me. So I’ve applied my years of experience and research to living up to at least 120 years of age and keep discovering new means. Many people may not be aware that it’s possible for them too, or they may be looking at their later years, especially after retirement, as a time of rest. Worse than that, they may believe disease is inevitable as they get older. 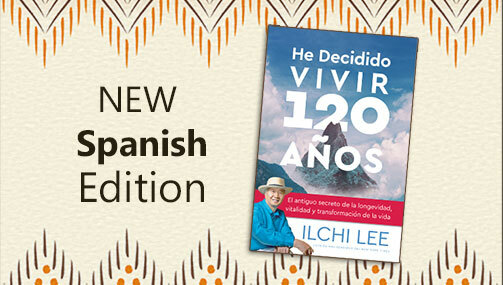 With this book, I hope to change these preconceptions and inspire more people to live to 120 years. I think this is important not only for their own sake, but for the sake of society and the earth as well. I think we need the experience and wisdom of our senior citizens in order to create a more harmonious, caring, and sustainable world. Our elders not only have wisdom; they also have more time. Without kids to raise or careers to grow, even if they are still working in some capacity, they can take more time to reflect inward and use their energy for activities that benefit society. By doing so, they can take great leaps in their spiritual development while keeping their minds active and their passion alive. 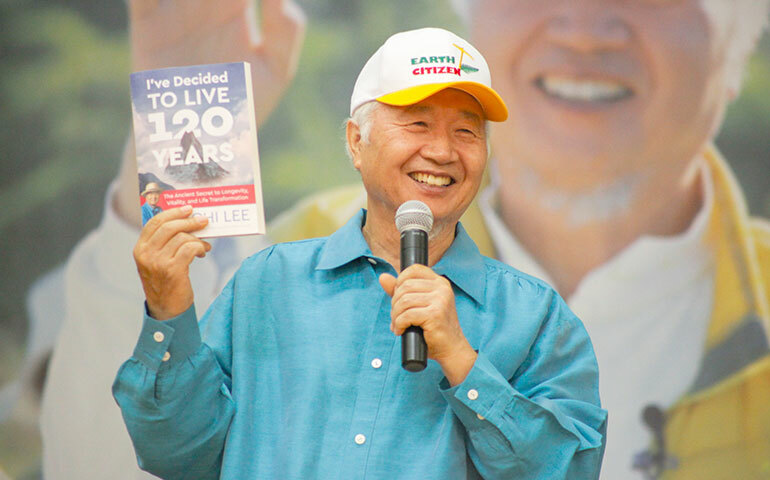 I’ve Decided to Live 120 Years: The Ancient Secret to Longevity, Vitality, and Life Transformation will contain this change in perspective on the second half of our lives as well as practical tips for how to have a 120-year lifespan. Its foundational philosophy, as with all of my work, is the ancient Korean tradition of Sundo, which once comprised the basis and lifestyle of an enlightened culture. 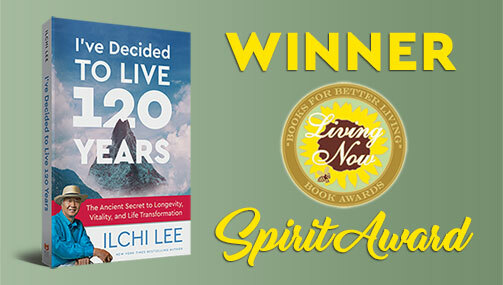 I hope you check it out and make the choice to live 120 healthy, happy, beneficial years. 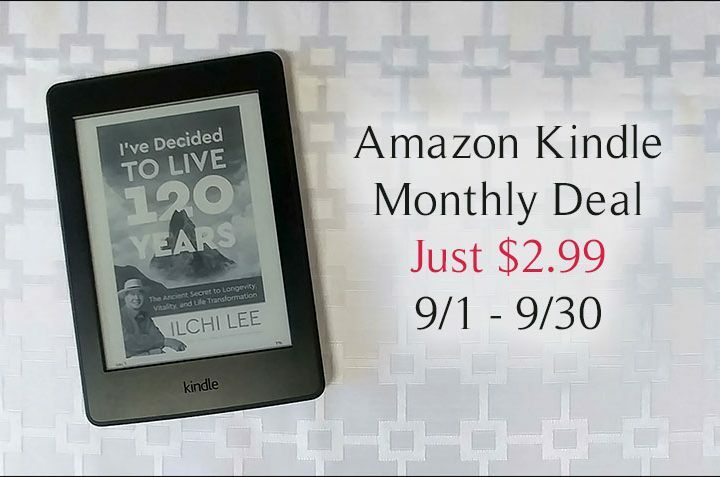 (Editor’s Note: I’ve Decided to Live 120 Years by Ilchi Lee is now available for pre-order. Orders placed through BestLifeMedia.com will be shipped in early December 2017. You can purchase the book at bookstores starting January 22, 2018.) Click here to get your copy now.